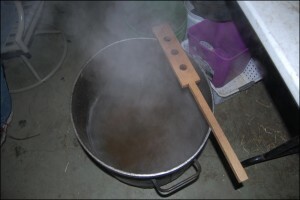 ← First Project of Spring! 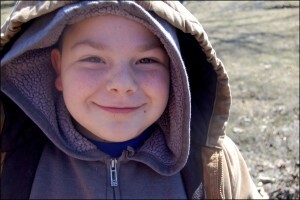 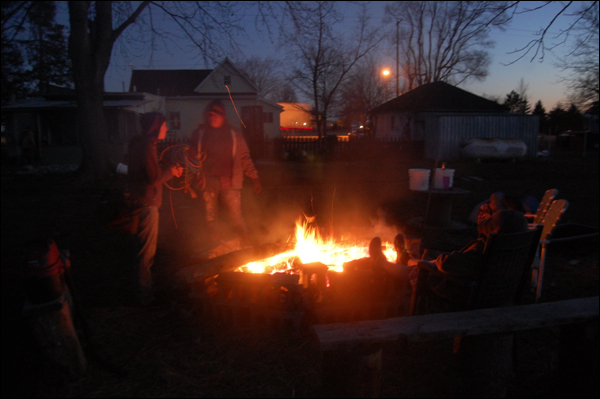 It was sure chilly, but tolerable. 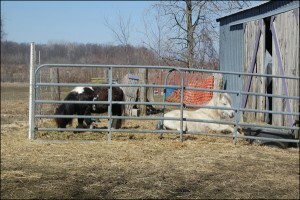 Started out around noon and it was barely 32 degrees out, but sunny, so that helped a LOT! 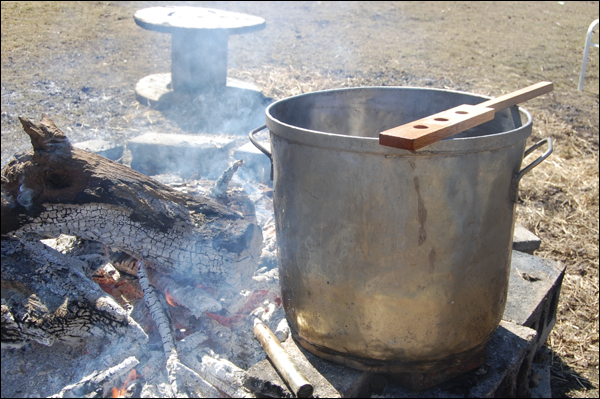 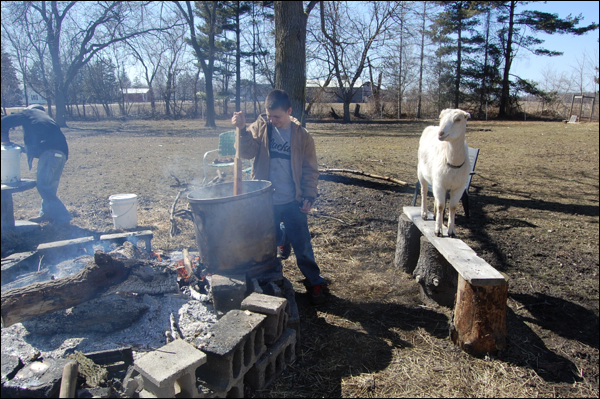 Our shearer, Kristen, was due in around 3 o’clock and so we got started with a big bonfire and our lovely 15 gallon stew pot our friend John fixed for us! We gathered up all the sap buckets and had over 25 gallons of the stuff. We started to boil it down and just hung out, chatting and snacking and visiting! After lunch, we found out that Kristen was delayed and would be arriving around 6 or so, so, we just hung out longer, visiting and laughing, cooking down the sap! Once she arrived, it was get down to business time! 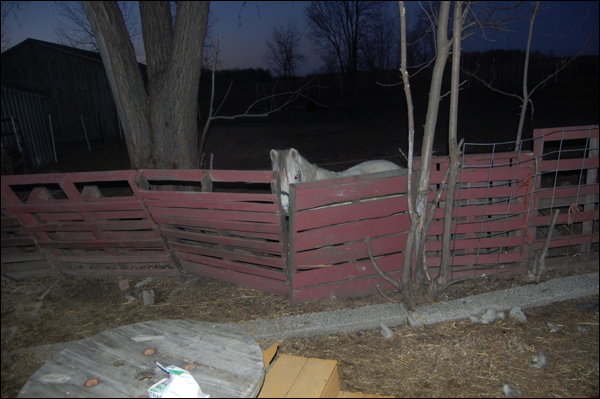 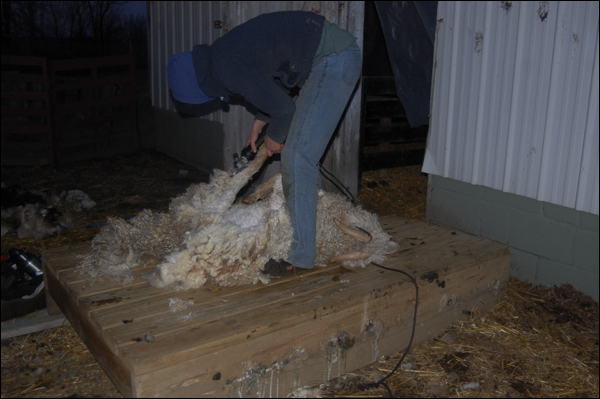 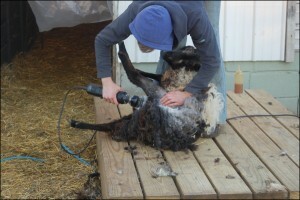 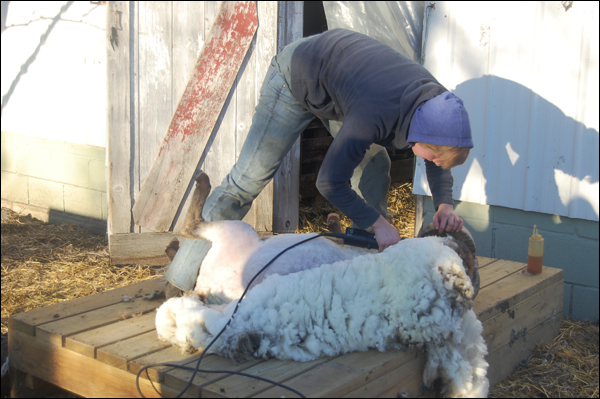 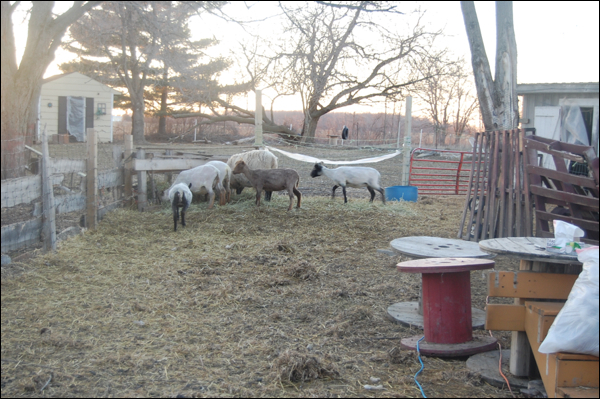 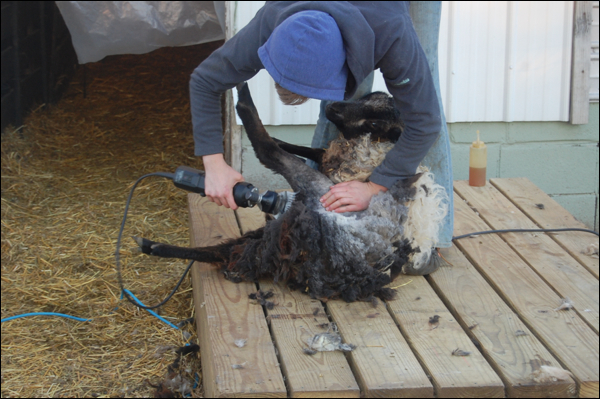 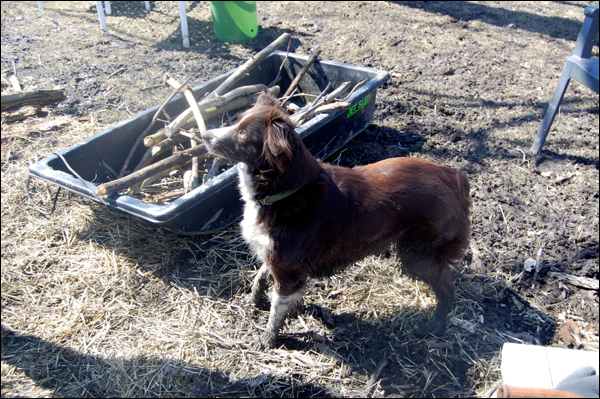 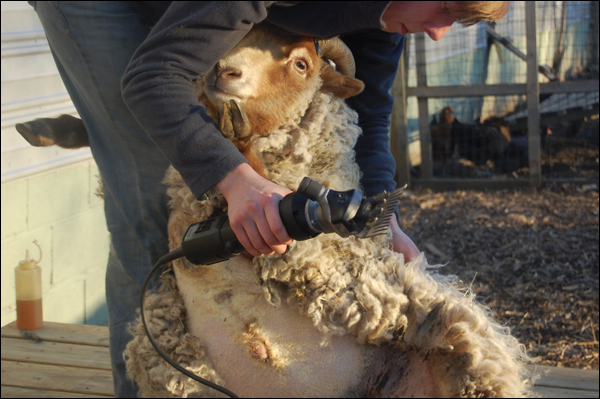 We had penned up the sheep around 4:30 and got all our stuff ready… the extension cords for the trimmer and the skirting table, things like that. 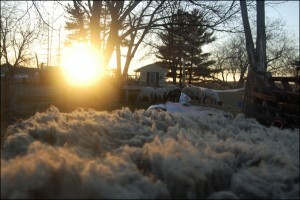 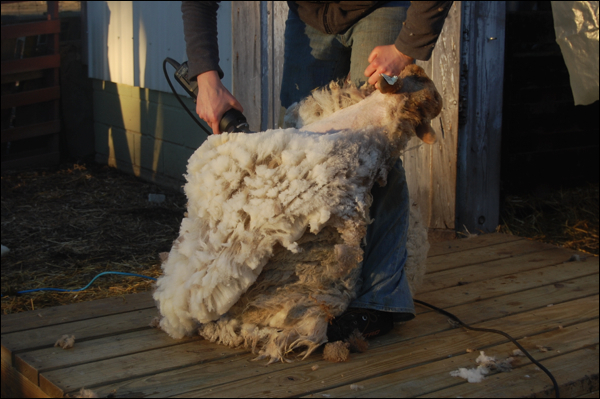 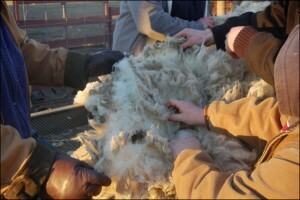 There were nine of us there, and we made short order of the lovely fleeces as the sun was going down! 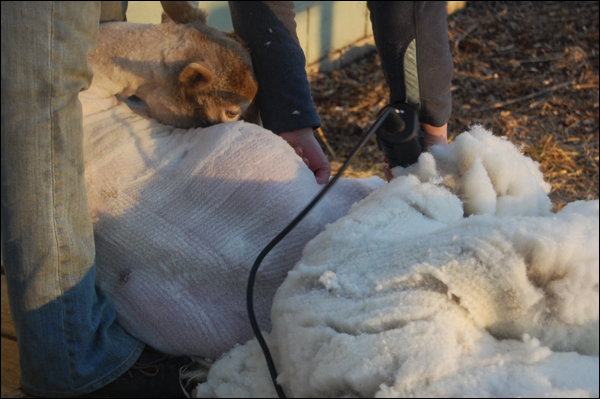 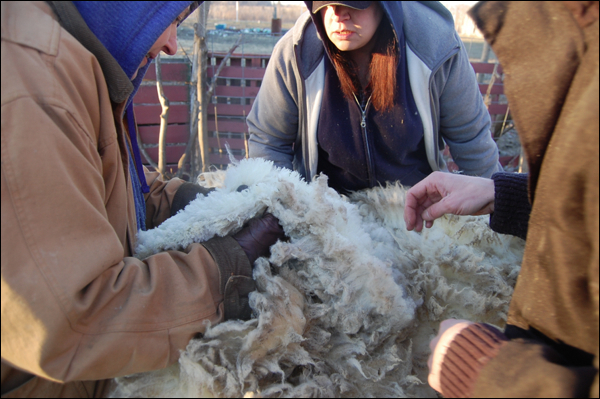 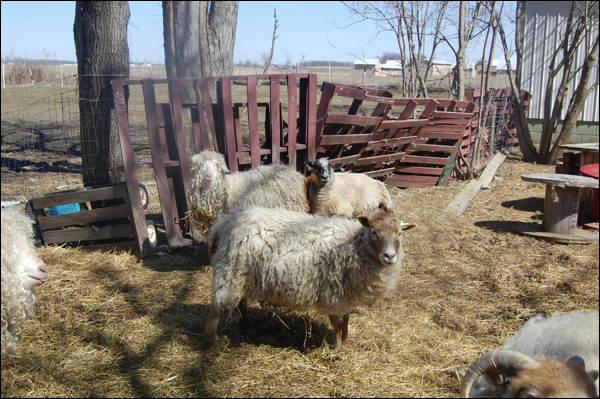 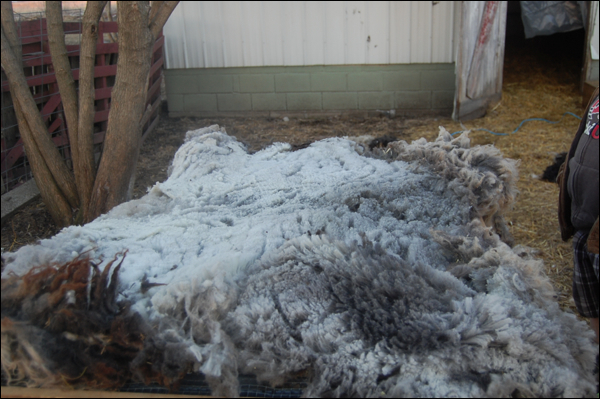 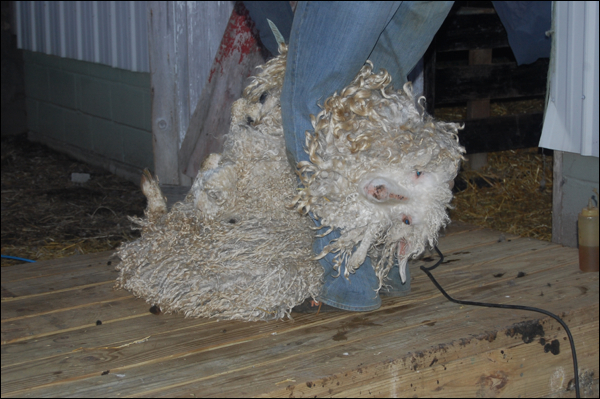 The sheep were happy to be shed of their heavy wool coats and we were happy for the hard, fast work to keep us warm! 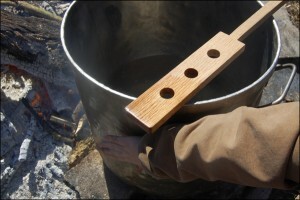 Afterwards we warmed ourselves by the fire and got the sap pretty close to syrup… it’s down to about 5 gallons… we will finish it off in a day or two. 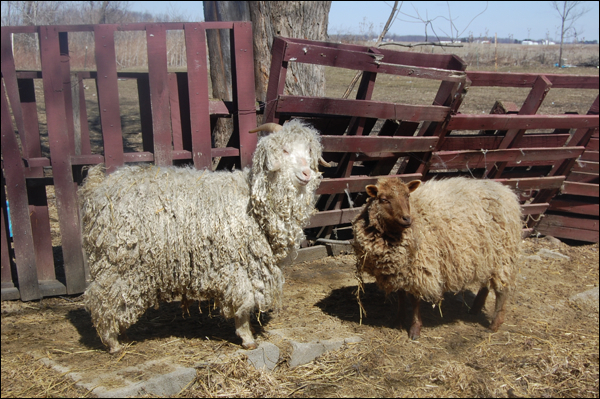 We have two lovely new sheep spoken for… Finn sheep! 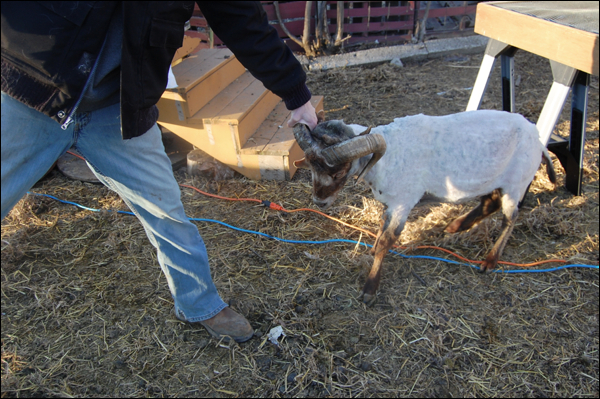 A ewe and our 2015 ram! We are going to be doing a little cross breeding to achieve some different wool structure in our little herd. 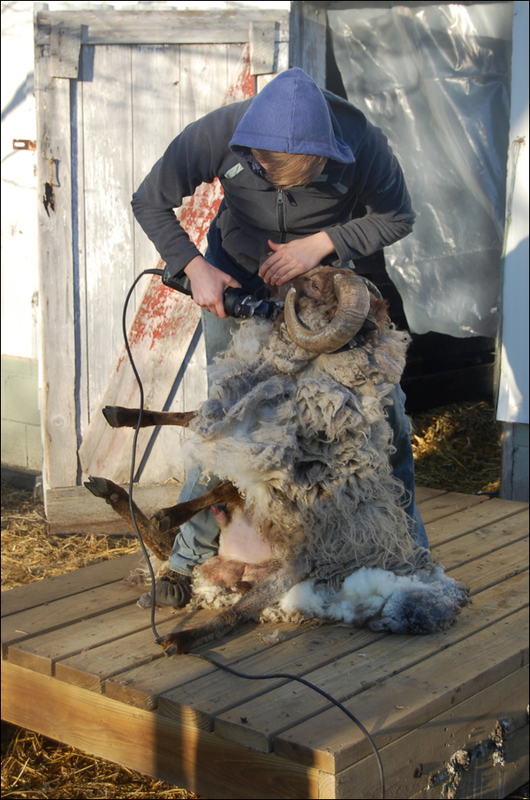 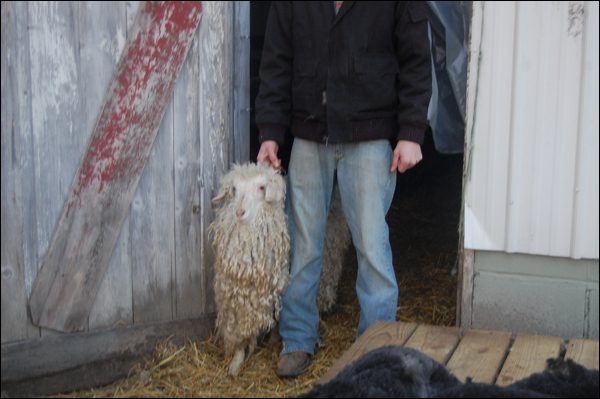 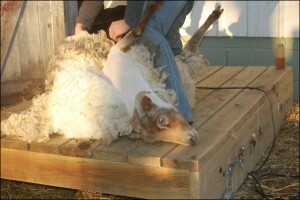 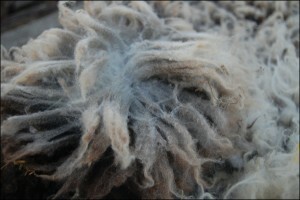 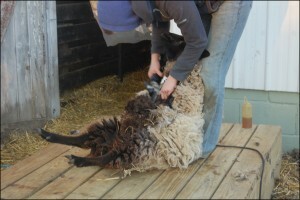 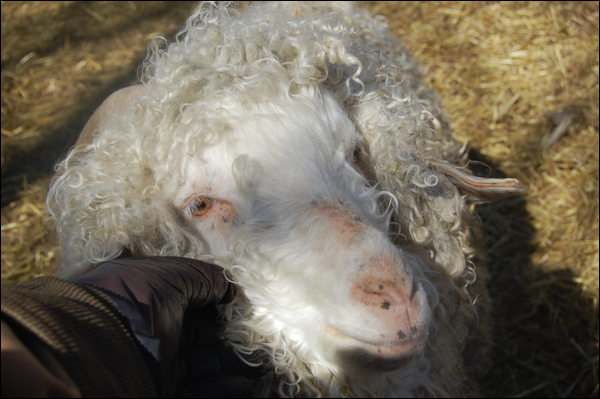 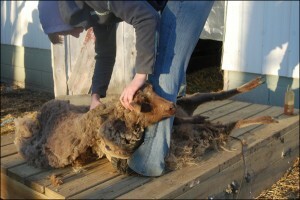 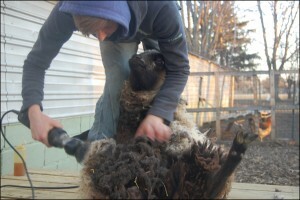 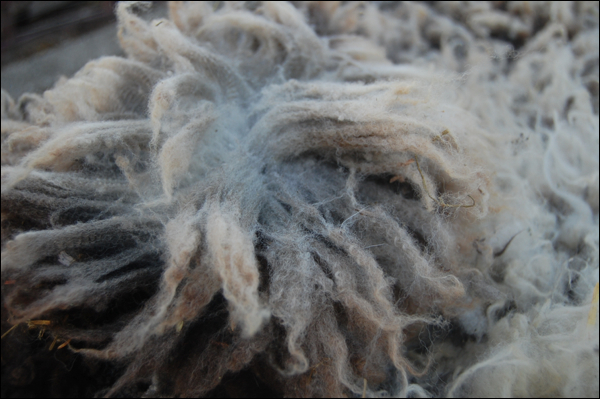 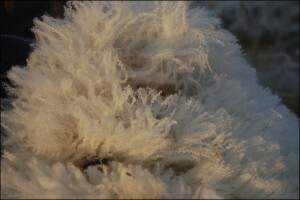 Finn sheep are closely related to Shetland and have a beautiful crimpy longwool that I love. Lovely to spin. 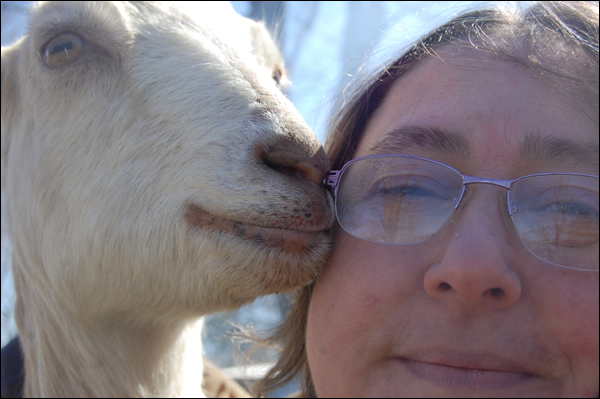 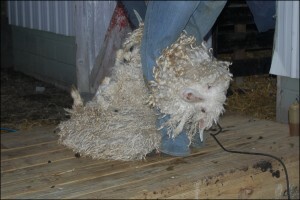 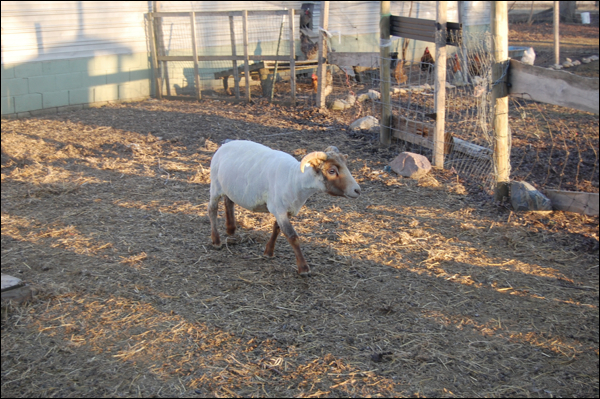 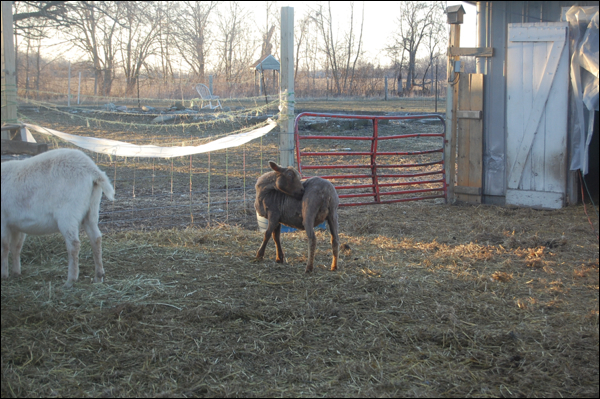 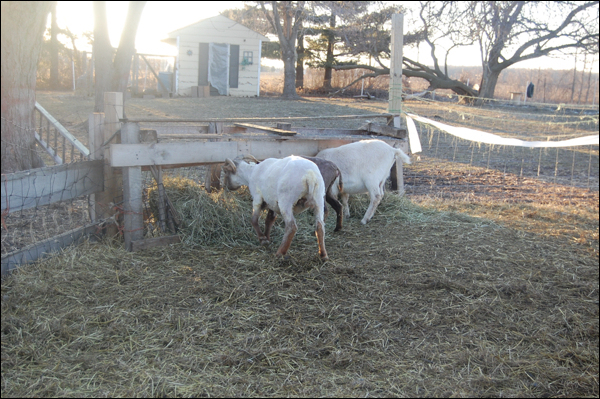 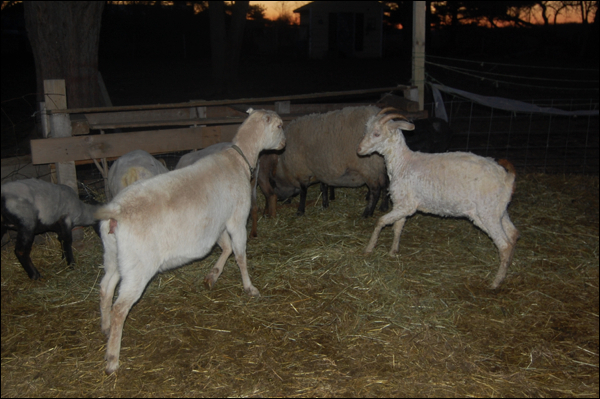 And I believe we are adding two more Angora goats to the mix, hopefully a doe and a buck! 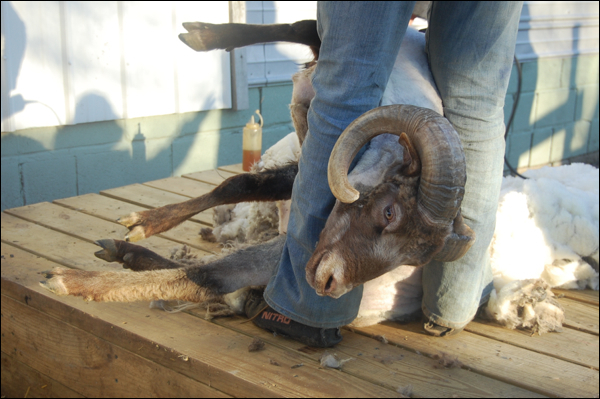 Should be interesting! Can’t wait to see what the growing season brings. 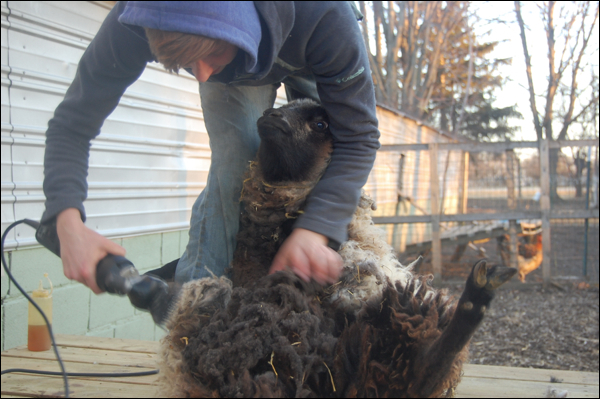 Had such a good day! 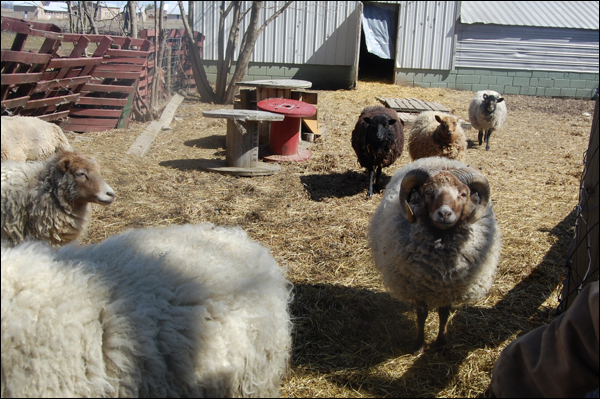 Chilly for sure, but just lovely fresh air and sunshine, good friends and some happy sheepies! 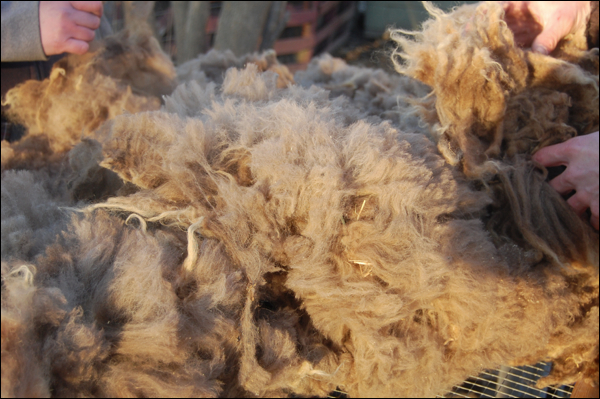 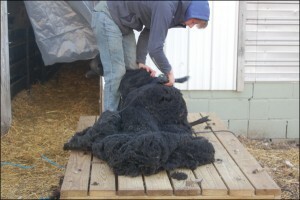 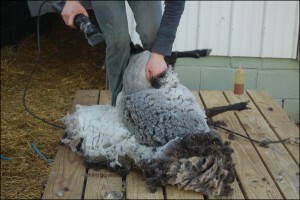 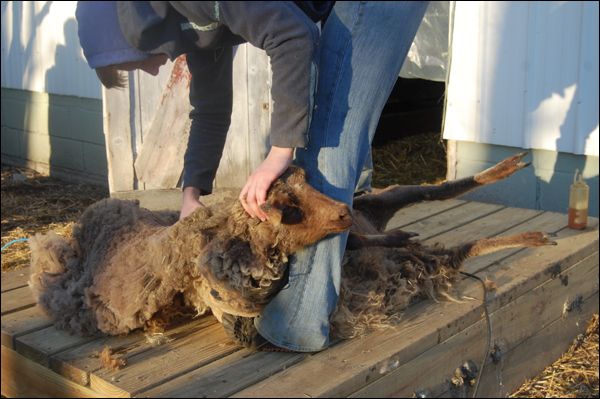 Oh, if you are wondering… a pound of wool will generate about 1,000 yards of medium weight yarn. That is about 4 skeins. 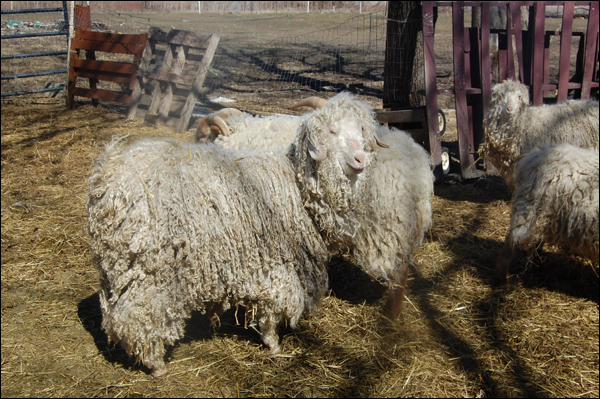 So our 35 pounds, minus oh five pounds of dirt, lanolin and weedy bits and burrs in the wool, should make us about 120 skeins of yarn! Not too shabby! 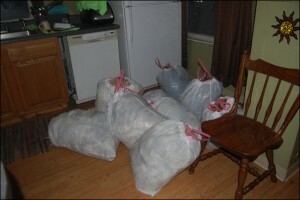 That’s a lot of sweaters!